Whether you’re buying or selling a home in Naples, FL, your success hinges upon the expert advice and services provided by your REALTOR. 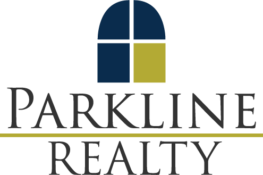 We’re committed to providing our buyers and sellers with professional services based on our experience, knowledge and skills. 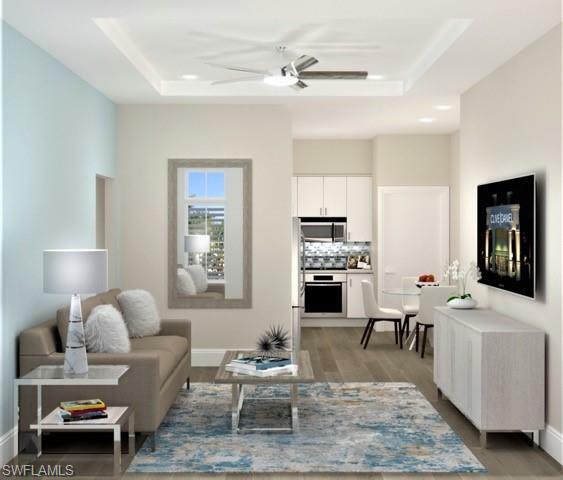 If you’re selling a home in Naples, FL click here to learn more about the process and how to ensure your Naples property sells quickly and for the highest and best price possible. 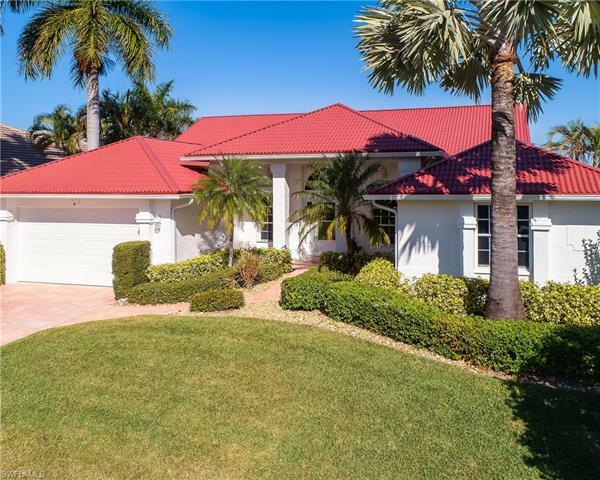 If you’re buying a home in Naples, FL click here to discover how to find your next dream home and get it, without overpaying. Our agents specialize in the Naples, FL market – and have the reputation for putting you first. Any time you want information on the Naples market or are ready to buy or sell a property – contact us. There’s no obligation.